Susanne is the CEO and Founder of FINTECH Circle, Europe’s first Angel Network focused on FINTECH. FINTECH Circle works with the most innovative and disruptive brands in financial technology and connects them with senior thought leaders and financiers in London’s City and Canary Wharf. She is also the chairman of FINTECH Circle Innovate, a service that works with established financial services companies to help accelerate their corporate innovation and advancement. FINTECH Circle Innovate provides c-level training, innovation strategy roadmaps, deal advisory, structuring and negotiation, and many other services that that empowers start-ups, connects the Fintech ecosystems and converts ideas, connections and capability into real business return. Susanne has over 14 years experience across Deutsche Bank, Lloyds Banking Group, Morgan Stanley and Accenture in London and Hong Kong. 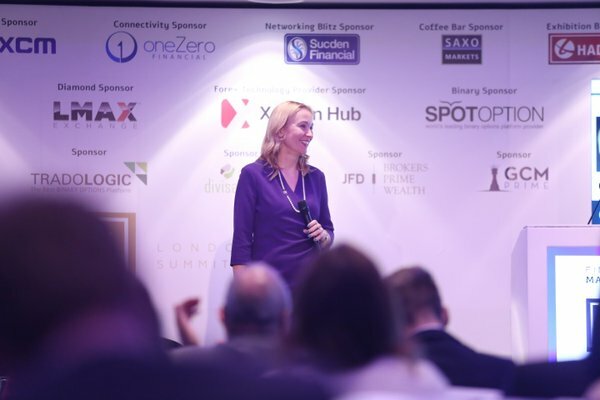 She has also been selected as one of the 100 “Leading Women In FINTECH” and as one of the top 15 FINTECH UK twitter influencers. Aside from having been a Senior Capital Market Manager, Entrepreneur and Investor, she is also the Co-Founder of “The FINTECH Book” – the 1st Crowd-Sourced Book on Fintech globally.